Kingston, ON (October 24, 2018) – Queen’s Engineering students are welcoming the public in to view their highly anticipated 2019 Science Formal on Saturday, November 3rd, from 12 noon – 3:00 pm at Grant Hall, Queen’s University, 43 University Avenue. 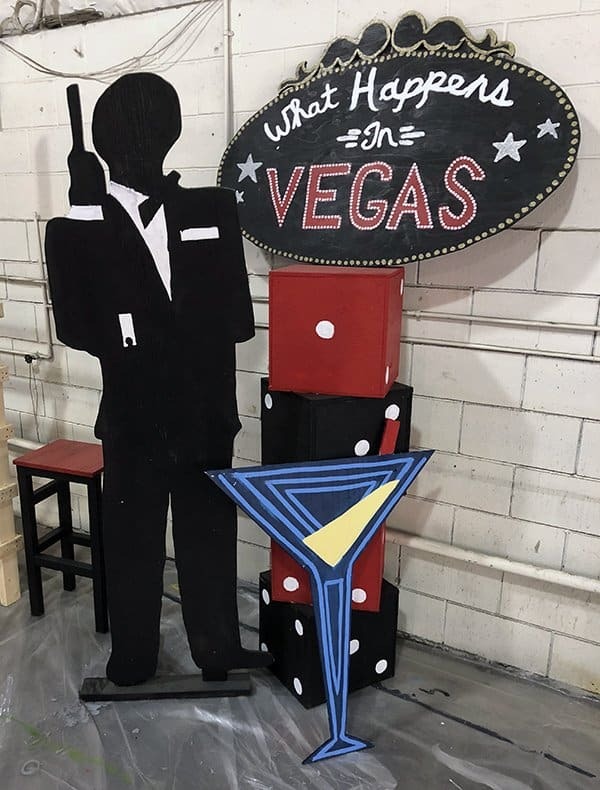 This year the theme is ‘Casino Royal’ and students have been working hard to capture the excitement and spectacle of Las Vegas. The tagline ‘What happens in Vegas’ further supports the intrigue the event aims to deliver. This is a unique opportunity for the community to view the amazing design and sets, the result of months of hard work by the 4th year engineering students. Donations for United Way will be accepted at the door. The Science Formal dates back to the early 1900’s and has evolved into a formal black-tie affair that showcases the talent of Queen’s Engineering students. 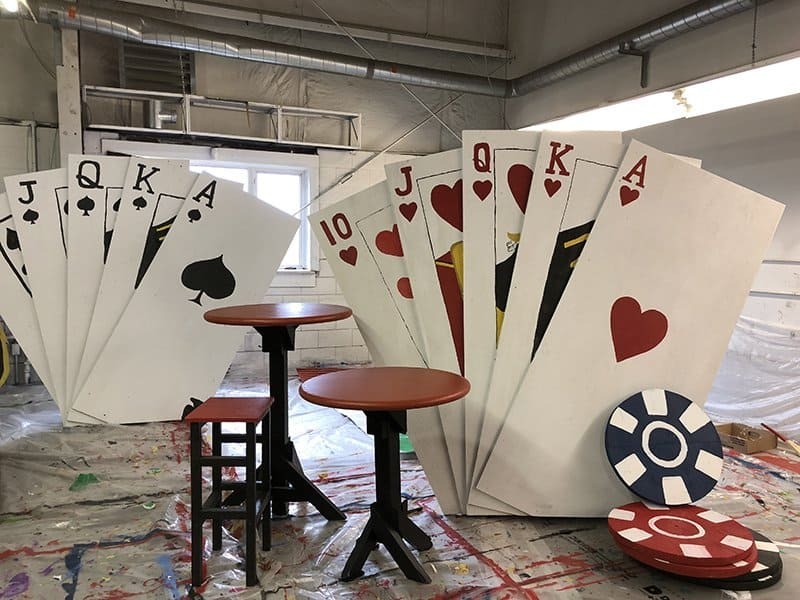 Students introduced elaborate designs and large structures and evolved to developing major themes such as James Bond, Atlantis, Planet Earth, the Golden Age of Film, including last year’s trip to Venice, Italy. The Open House is an exclusive opportunity to see the creativity and design of Queen’s Engineering Students. Entry to the Open House will be by donation to the United Way. Over the past fourteen years, the Science Formal Open House has raised close to $17,000 for United Way.